Ooo I am a mahoosive fan of glitter! Maaaaaaate where on earth in Belfast did you find edible glitter? It's amazing! aww i would love to try some of those cupcakes you bake! they always look so yummy! 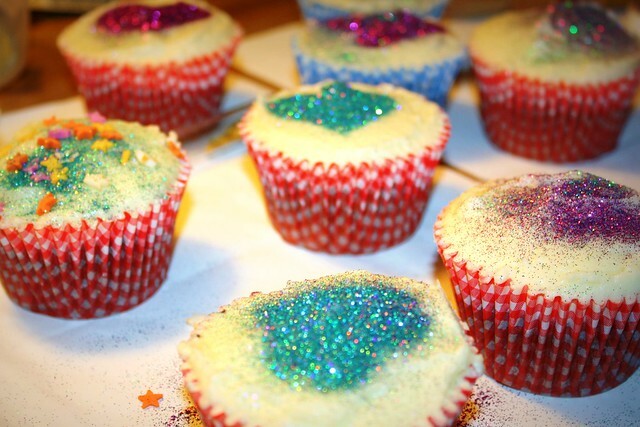 Ooooh yummy glitter! I want some! 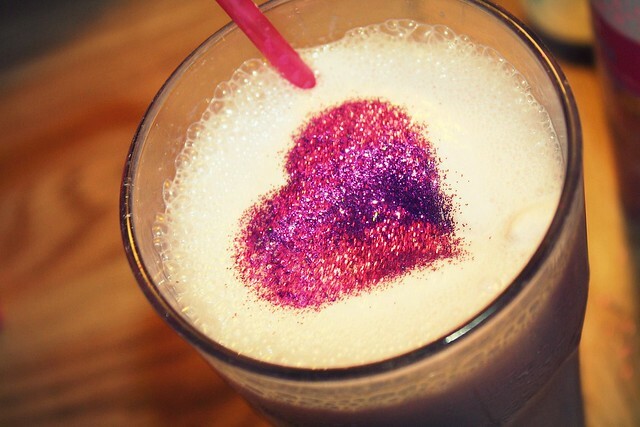 There is no such thing as too much edible glitter. Omg amazinggg it is so pretty! It looks fab. Think I know what I'll be buying over the weekend. 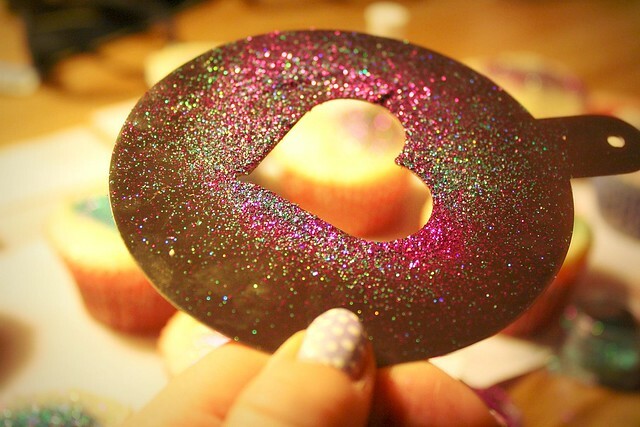 Oh wow, I never thought about doing this with edible glitter! AMAZING. So copying you for our eurovision party, even though it's ages away!